Trinity Designs: I'm Still Here! Just a quick post to let you know that I AM still here! I've been busy, busy, busy these past few days having too much fun with friends and family. AND, today is my baby girl's birthday! She is 14 years old! So we are celebrating by going to her orchestra concert tonight then ice cream and cake afterwards. Party on Friday night! I have lots of new stamped stuff to show you, so I'll be back tomorrow with a creative post and a personal post to catch you all up. 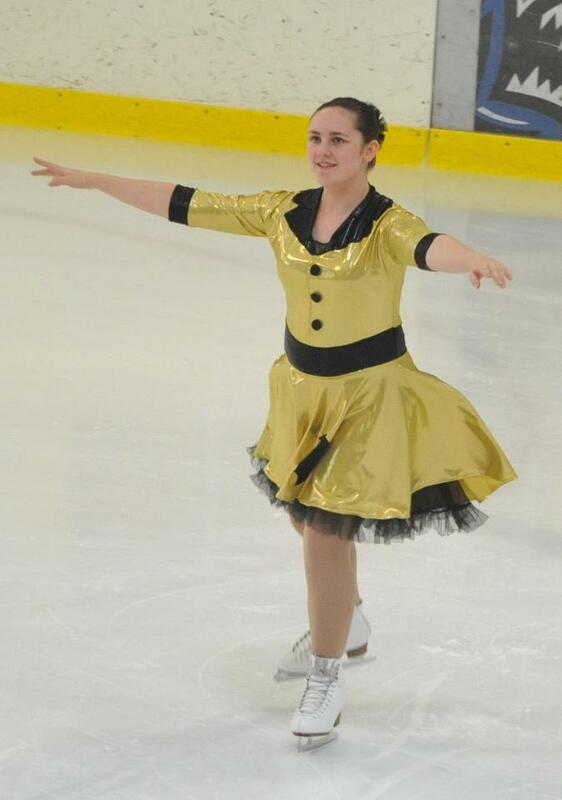 For now, here's a great picture of Emma just two weeks ago at her synchro competition in Connecticut! If you are my friend on Facebook, I put a bunch of Emma photos on there today - what a walk down memory lane that was! Tell Emma that I hope she had an awesome birthday!! Sorry I missed it! She looks awesome in this picture! !